Moving to Spain? This section can help with articles to advise you on all aspects of making Spain your new home. 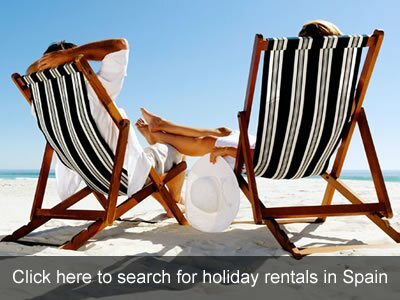 If there is not an area already listed that you are interested in – drop us a line to info@spainbuddy.com and we will do some research for you. New TV show wants YOU!